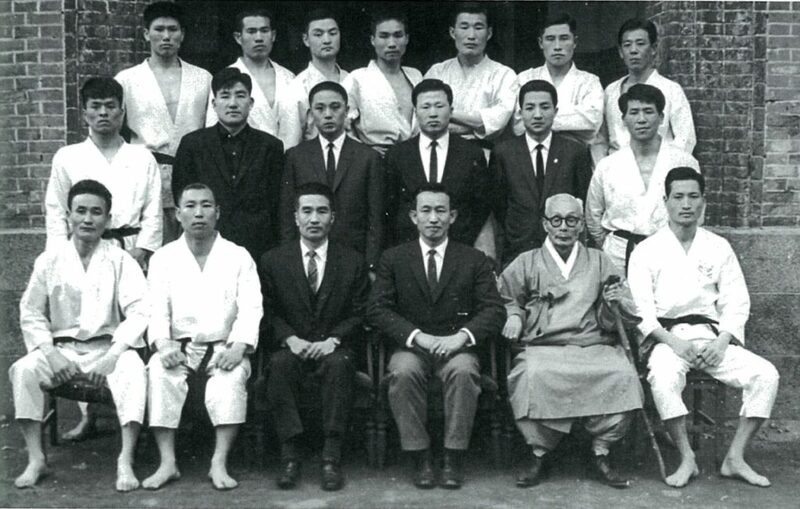 The ”Chung Do Kwan”, which can be translated as the school of the Blue Wave, was founded by Won Kuk Lee in 1944. It was the first and oldest of the martial arts schools, or “Kwan” teaching what came to be known as Tae Kwon Do in Korea. Won Kuk Lee was born on April 13,1907 in Seoul and was interested in the martial arts at a very early age. He used to get together with the elders in his natal Seoul to listen to the old stories that narrated the practice of millennial Korean martial arts like the Taekyon, which was prohibited due to the Japanese regime over Korea. In 1926 Won Kuk Lee traveled to Tokyo, where he attended high school and later attended the Central University of Tokyo specializing in Law & practiced Karate. Soon enough, Won Kuk understood the meaning of his karate teachings and saw how the history and legacy of the original Korean martial arts were been erased slowly from his own culture so he decided to return to Korea wishing to teach Taekyon in his homeland. The Chung Do Kwan school made emphasis in the strong training of basic movements, forms (Korean: Poomse), 3 step and 1 step combats, and working with blocking. 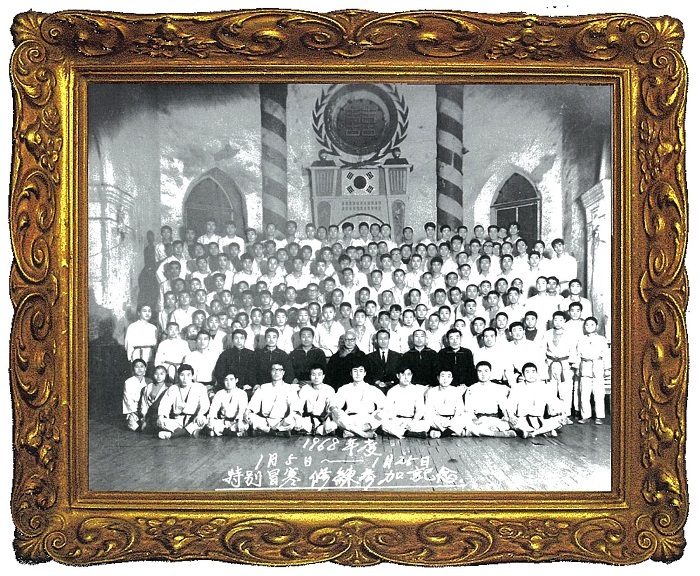 It didn’t take long for the Chung Do Kwan School to gain popularity, and for Wok Kuk Lee’s teaching to get the entire nation’s attention. Because of his law background, Lee was appointed as a teacher at the Korean Police Academy and many of his early students were police. Later, the President of Korea, Rhee Seung Man, offered Lee the position of Minister of the Interior. However, when Lee politely refused, President Rhee arrested Lee as well as one of his senior students. 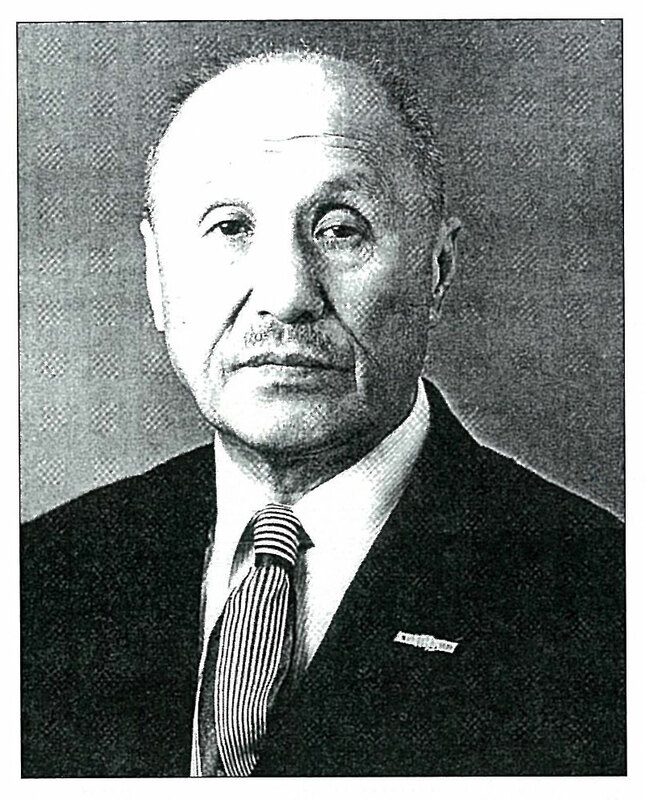 He was liberated in 1950 and he & his family immigrated to Japan that same year after being released immediately prior to the beginning of the Korean War. The Chung Do Kwan logo is the Korean Um/Yang symbol containing a clenched fist (symbolizing physical power) holding a scroll (symbolizing scholarliness). In a sense, balance is what Chung Do Kwan students should strive for in life. The two ends of the scroll contain the Korean Hangul characters for Chung Do. This style of Tae Kwon Do is known for its overall power and emphasis on kicks to the head. The Taekwondo is one of the youngest oriental martial arts, and its story started with the opening of the Chung Do Kwan School in Seoul in 1944. The term “Tae Kwon Do” was suggested by the members of the Chung Do Kwan School during a meeting in 1955 as one of the first efforts to unify the different name used to designate the martial arts that included kicking and fist techniques. Slowly, this name was adopted by all the schools. During the highest peak of the Chung Do Kwan School, it gathered more than 50,000 participants. During the decade of 1940 and beginning of the 50s, its trainings and teachings were considered the best and the most authentic. Chung Do Kwon played a key role to establish Tae Kwon Do around the world & it is estimated that Tae Kwon Do students exceed 70,000,000 around the world. Grand Master Jun Kim (8th Degree Black Belt) has trained since he was 7 years old under Grand Master Kwon Young Un (9th Degree Black Belt). Founded in 1944, he trained at Chung Do Kwan, one of the most prestigious Tae Kwon Do Schools in Seoul, South Korea. Competed in Korean national competitions, in which he won several champion titles, including the Korean National Army. Appointed as the Argentina National Tae Kwon Do head coach. 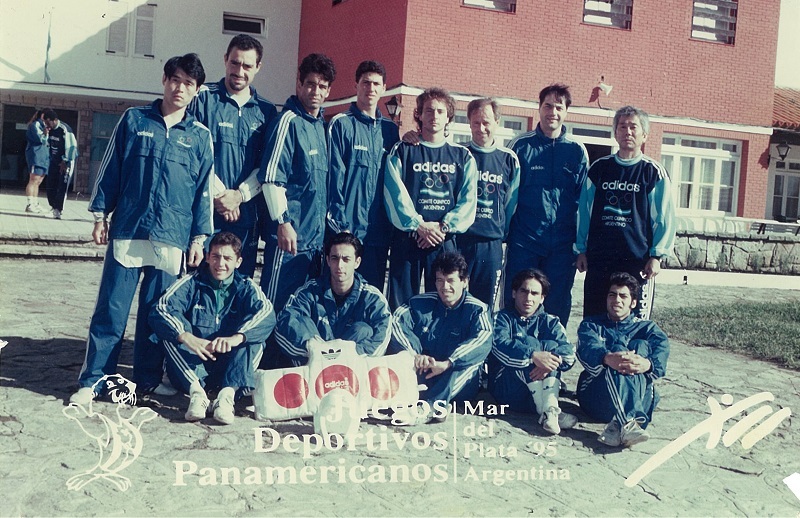 Under his coaching, he led the Argentina National Tae Kwon Do team to compete in the Manila World Tae Kwon Do 2000 & 2000 Sydney Olympics. Taught Tae Kwon Do to action stars such as Chuck Norris, Sam Hong, Bob Will, Shang Kaan Ling Fung, and the Power Rangers cast. He has also participated in various CBS Martial Arts Exhibitions with Grand Master/Actor Tadashi Yamashita & Steven Seagal. Copyright © 2019 Chung Do Tae Kwon Do. All Rights Reserved.